The IT experts at Network Solutions Unlimited can provide you with comprehensive monitoring which keeps a watchful eye over all of your IT to ensure that it is working as intended. 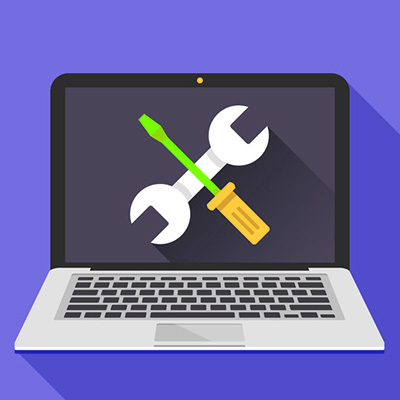 If a machine or other device on your IT infrastructure is on its last legs, the powerful automated monitoring software will notify one of our professional technicians who then can be proactive about replacing the malfunctioning hardware, software, or peripheral. This allows your business to vastly reduce downtime, and the often-immense costs of it. Another benefit you will see by partnering with Network Solutions Unlimited is that we prioritize protecting your data from system loss. Our strong backup and disaster recovery platform utilizes industry best practices to protect your digital assets from loss by continuously backing your data up both onsite and in the cloud. Our BDR system provides powerful data redundancy and delivers peace of mind by ensuring that if something terrible does happen, your data is safe. If you would like more information about Network Solutions Unlimited’s services that are designed to keep your business running as intended, call us today at 217-428-6449.